Curious, laid-back, honest. Im a 33 yr old father of two looking to have an adventure somewhere and get something done. Im looking forward to the experience and the stories ill take from it. 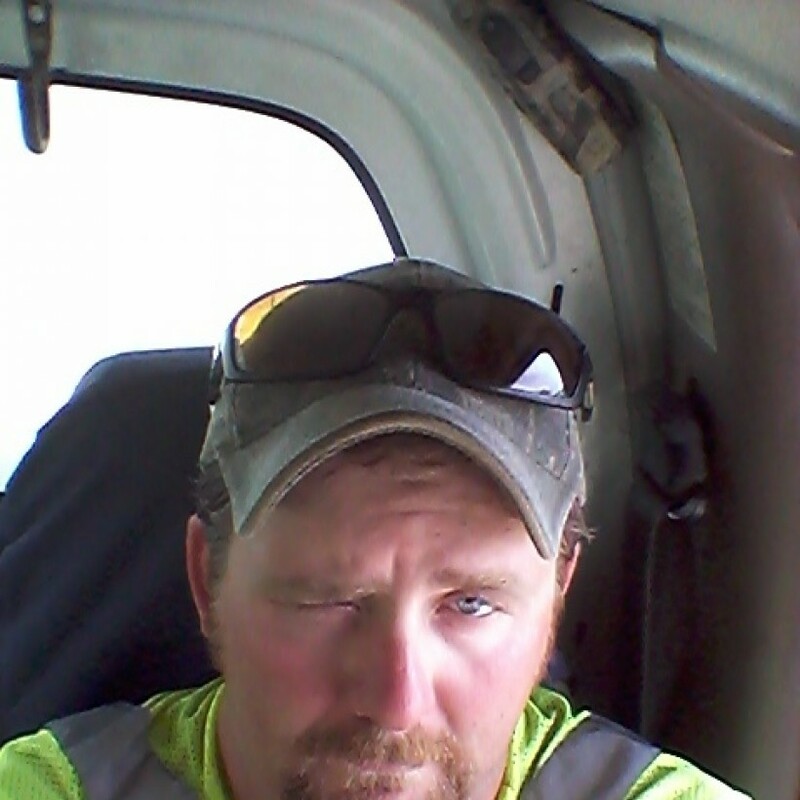 I have worked construction for a decade, and ran a roofing business. 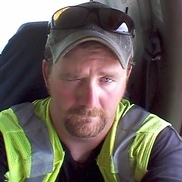 I have a class A cdl and experience operating combination trucks as well as dump trucks and buses. Im also quite handy with an axe and/or shovel. I smoke outdoors, will be providing my own.